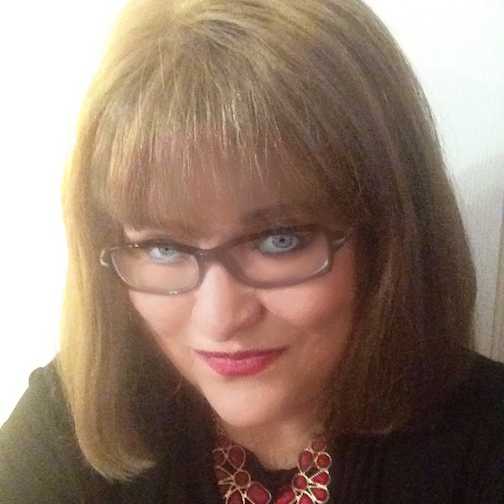 This page is designed for you to get to know me as an Author. 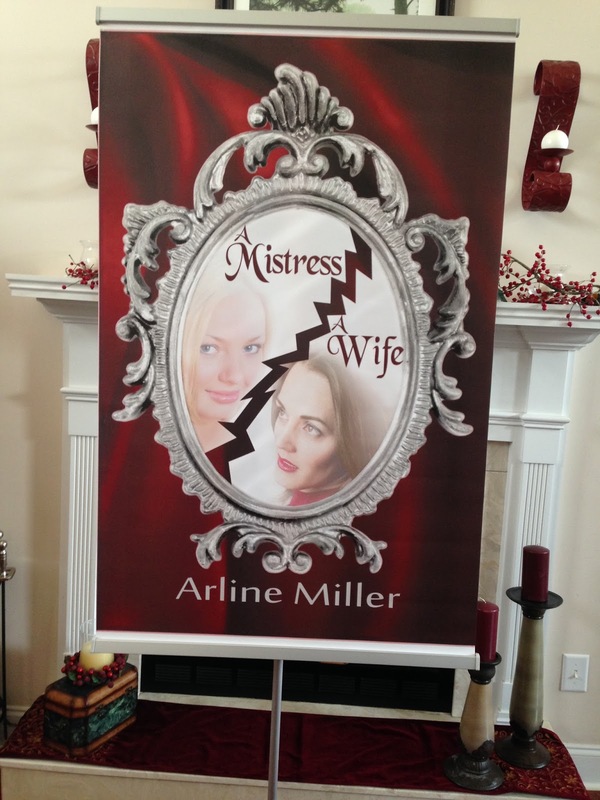 I have published my first book, A Mistress, A Wife in 2015. I am writing the second book, Tell Me Lies; Love Me Still which is about 2-3 months away from being published. I will post different events and photos on this page. Please feel free to send me comments or feedback. I want to get to know my readers as well. I love both books and can’t wait for your next one!Your ability to captivate the readers mind and make them feel the characters emotions is exhilarating! I found myself holding my breath one moment and squealing with excitement the next! I was each character! You are an inspiration to me! 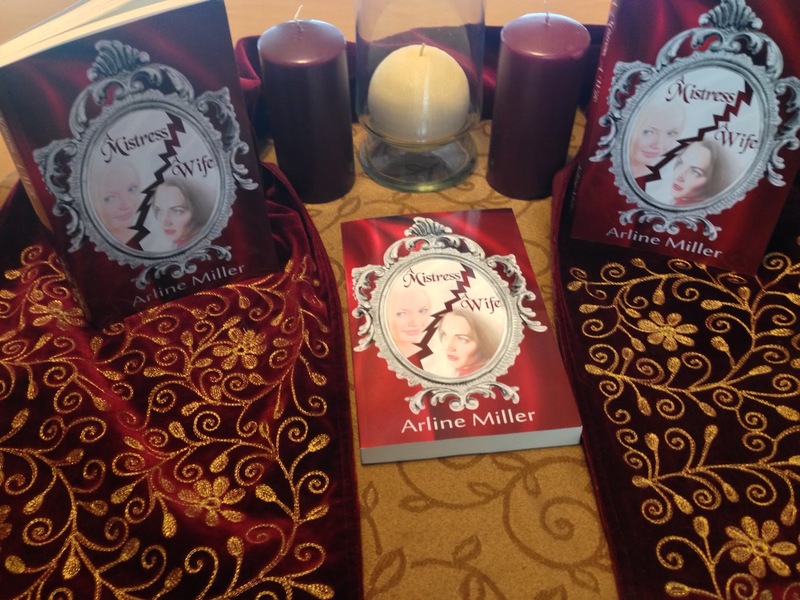 Arline Miller has been accepted as a Fabulous Author. 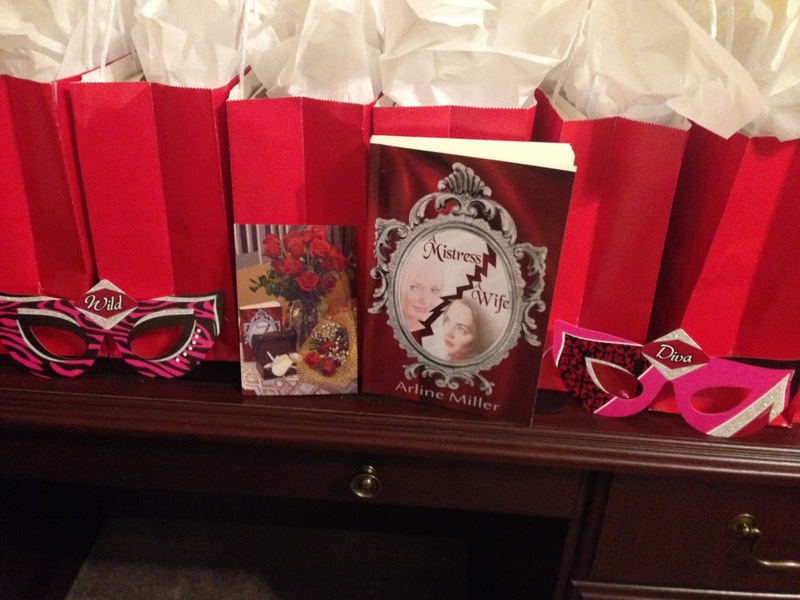 I will start writing on the third and final book of the Reflections of Love titled, Riddle Me This, Love or Bliss? 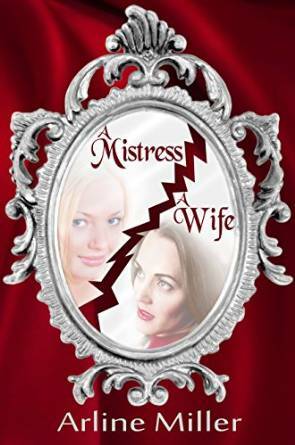 This book will complete the journey of love, mystery, and shocking twists started in A Mistress, A Wife. 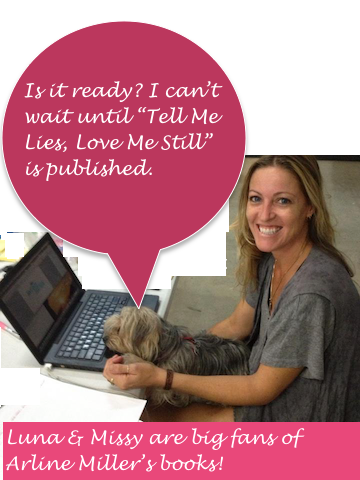 Latest Update on Tell Me Lies; Love Me Still. My second book, now published and available on Amazon.com has already received all Five Star Reviews (10 as of 5/16/2017). 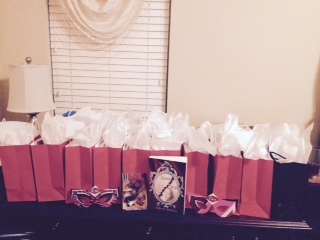 Fans are loving the journey of Rachelle, Destaina, Andrew and Al and of course Freckles. 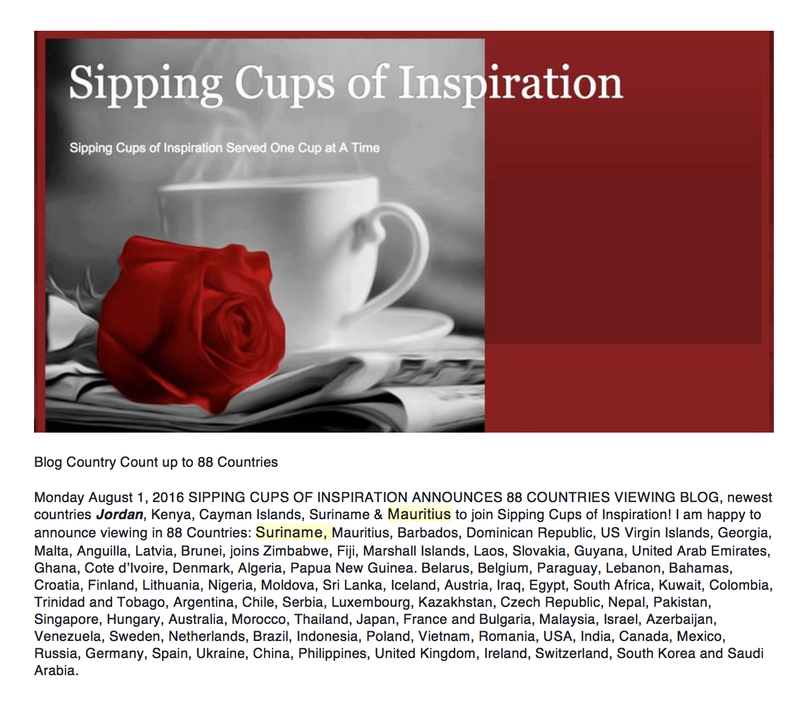 What a wonderful surprise to see in my Inbox today: Sipping Cups of Inspiration’s author….yours truly Arline Miller! Liebster Award The Liebster Award symbolizes what is so amazing and positive about social media. 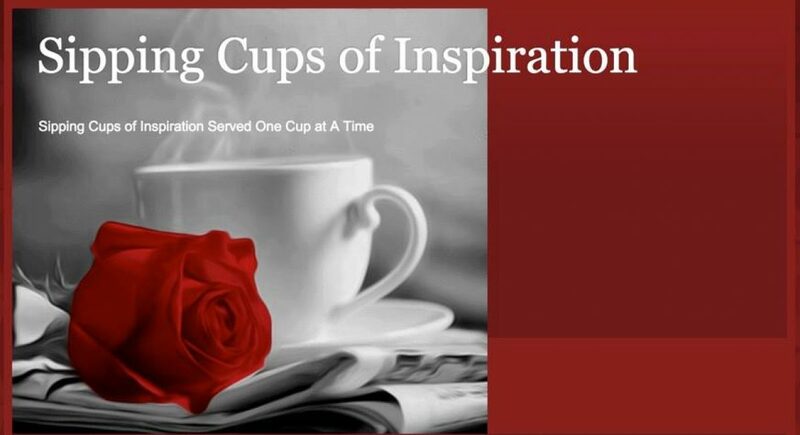 Arline Miller inspiration served one cup at a time. 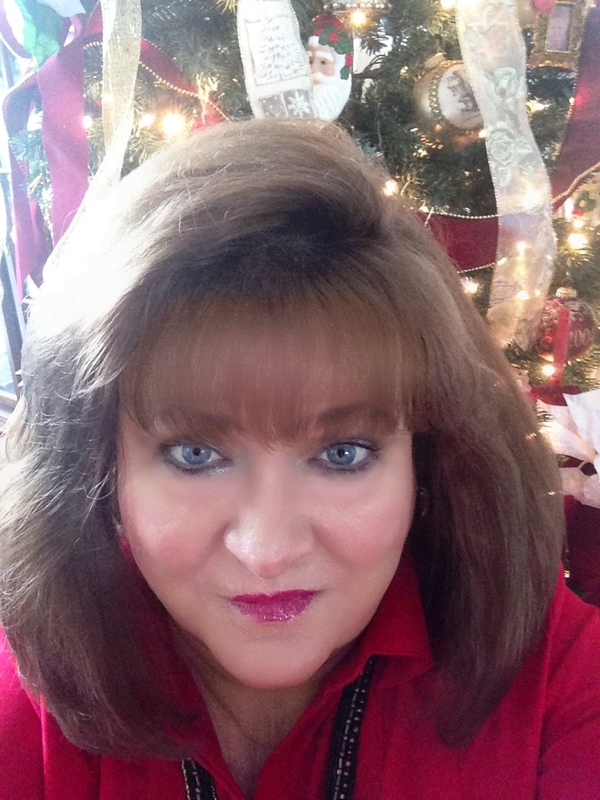 Arline is a loving person who shares photographs of Joy each day on Twitter. 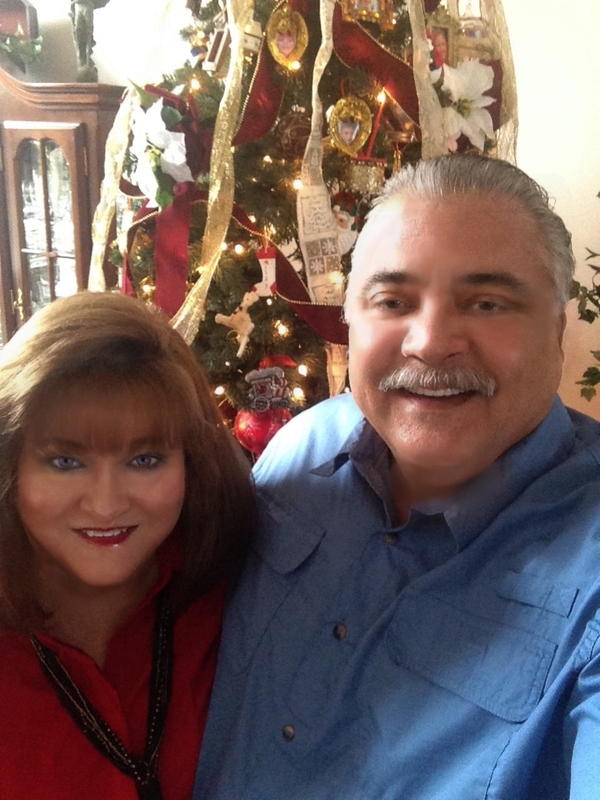 Arline posts frequently about healthy eating and positive living. 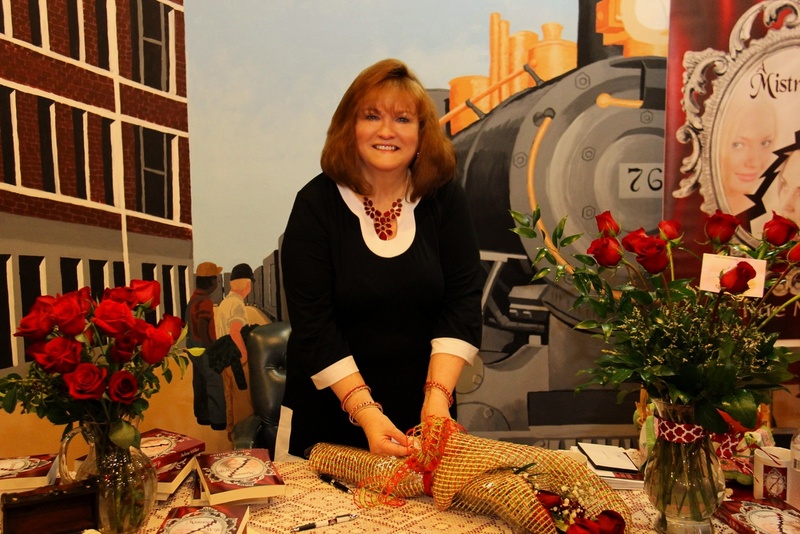 She tells a story and then ties it together with a deeper, Biblical thought. 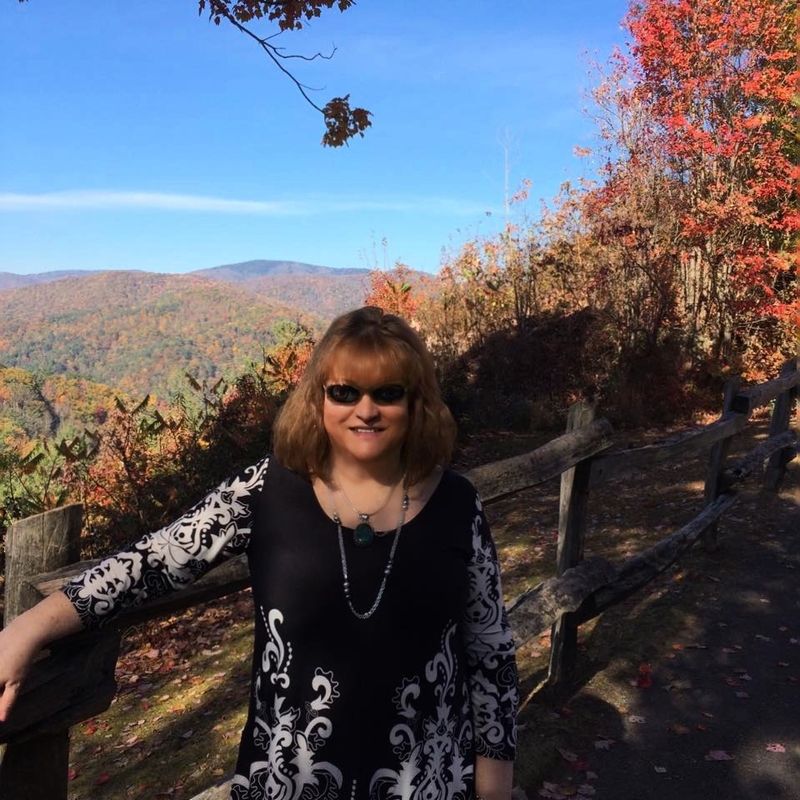 From eating greens, to wearing rose-colored glasses or fast forwarding your life- you will be inspired by Arline. There were more great bloggers listed and this is an excerpt from her post. new ScrollI scroll through thousands of tweets to find books that pique my interest. 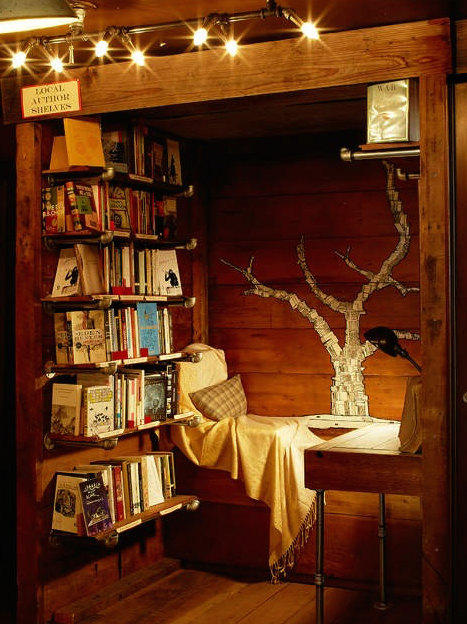 Then I click, read and review my book finds so I can share my curated list with you. 🏔A cover that is creative, lovely and inviting. 🏔An author with an interesting bio on Twitter who is an engaging poster. 🏔A book blurb that sounds fresh, intriguing or lyrical. 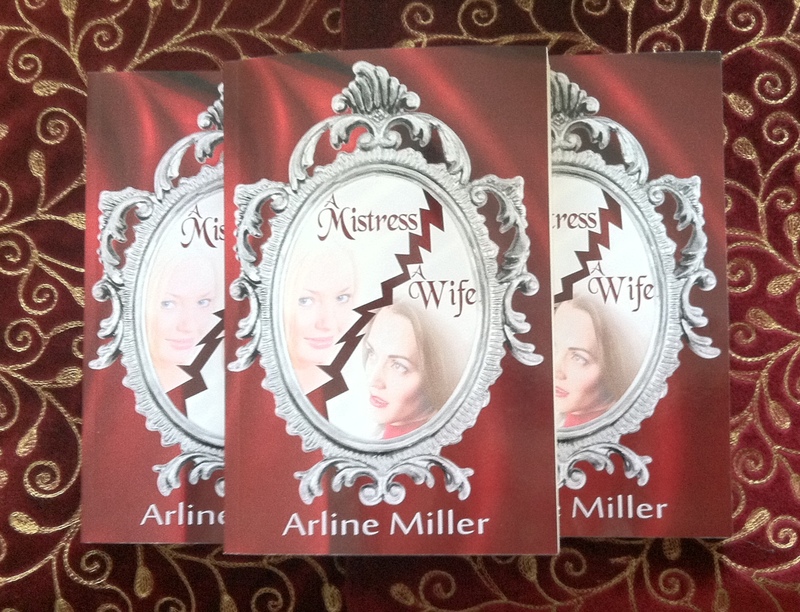 I decided to read A Mistress, A Wife because author Arline Miller is one of the most joyful people I have met on Twitter. The cover of her book captivated me, too. This is the story of a love triangle, but not a typical triangle at all. Rachelle is a young woman, a blend of sensuality and innocence, when she captivates Dave. Rachelle narrates much of the story. Dave is an older business man, successful, urbane, hard-charging, and handsome with a firm jaw. He is so entranced by Rachelle that he takes her for his own, Pygmalion-like. She becomes his willing creation. In the shadows of the story, is Dave’s wife, Vivian. Drink and despair have ruined Vivian and have literally made her a shadow. The author uses lyrical language and beautiful thoughts to describe the passions and struggles of the two women as they orbit Dave. Dave, Vivian, and Rachelle are all well-developed characters. The settings, from New York to a vacation island, are also described in detail. I was moved by the compassionate presentation of Rachelle’s sad past. This is an engrossing romance. You will experience the characters’ joys, intimate delights, and their deepest pains. You will cry as the characters learn and grow. There are several plot twists, and the ending is satisfying and positive but nota typical happily ever after. This was a very insightful look into the lives of three people. At times it was hard to put down. Characters were believable as well as story lines . I will look forward to reading more books by this author. describe-a successful business man grows apart from his wife and finds true love with a young mistress. 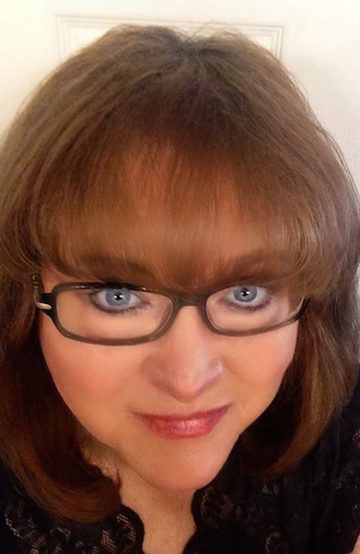 author for bringing beauty to a sensitive topic. (Plus there’s a cute dog!) Highly recommend. but once I got through that part I was un able to put it down. emotion! !!!! Great book I would refer it to everyone… It is a must read!!!! 5.0 out of 5 starsSUPERB!!!!! volumes! I highly recommend this book and will be looking for the next. profanity. I think I fell in love with Dave also. descriptive enough to understand the love, passion and emotions without being distasteful. part. This was a great book that deserves the highest rating. Ready for the next chapter. 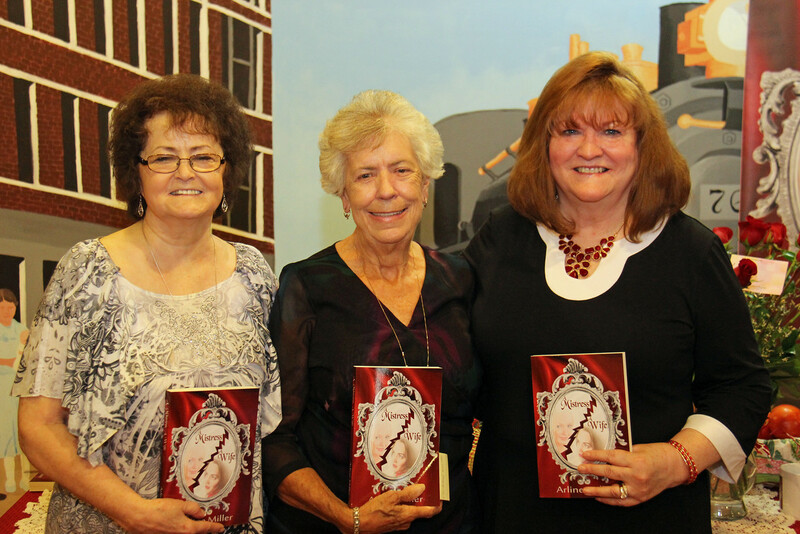 is no profanity…unusual for some books today! I give it Five Stars!!! Now, can’t wait to read the next one! feelings that most readers can identify with on some level. This is one that you won’t put down once you start reading it. I thoroughly enjoyed every second of this book. It had me on an emotional rollercoaster to the very last word. in the end so very tender. I could not put it down once I started reading it. I was hooked from the first word. Great book, couldn’t put it down. Beautiful love story. this book to women (young and old) to read. 5.0 out of 5 starsGreat love story!!! 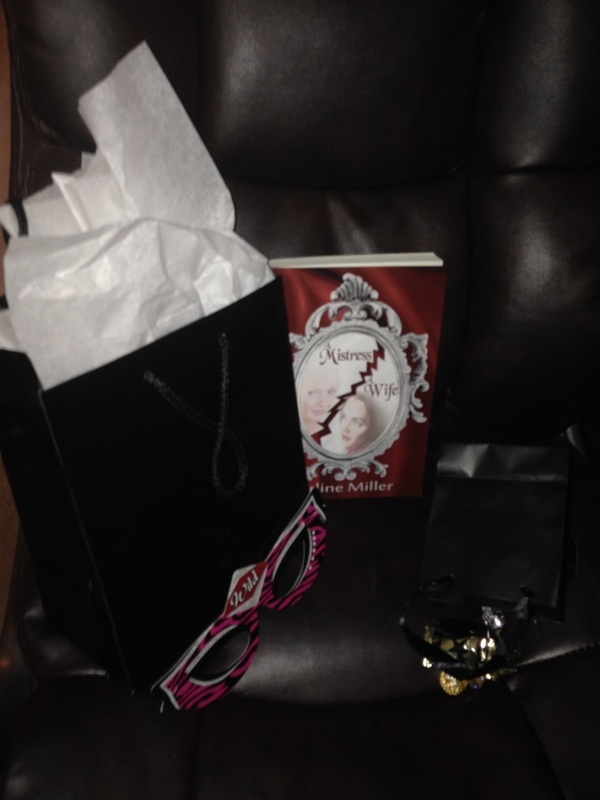 I thoroughly enjoyed this book, the author made every character so realistic that I felt like I knew them in person! when I got to the end of the book as I wanted to continue reading to find out what was going to happen next. If you want to read a book that keeps you wanting more. This is the book you need to read. I did not want it to end. Keeps your heart on the edge. Wonderfully written- great Rainey Sunday afternoon read! Left with questions at the end-can’t wait for the next book! Loved it! It kept me captivated with all the unexpected twists and turns! I can’t wait for the next one! A great read. One chapter I was for the wife, next the Mistress..Hard to put down and I cried at the end. I was hooked from the first page! What a great read! It will keep you turning the pages! Great book! Very easy to read and follow, with an excellent story line! 5.0 out of 5 starsGreat Read and full of suspense! A great read with a tinge of mystery. spirituality – spirituality informing sexuality. 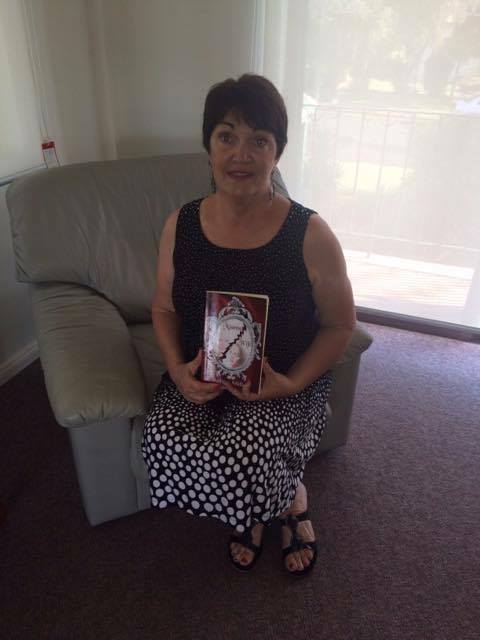 Kathy Adams, who loved reading “A Mistress A Wife” took a picture of her with my book in Australia. 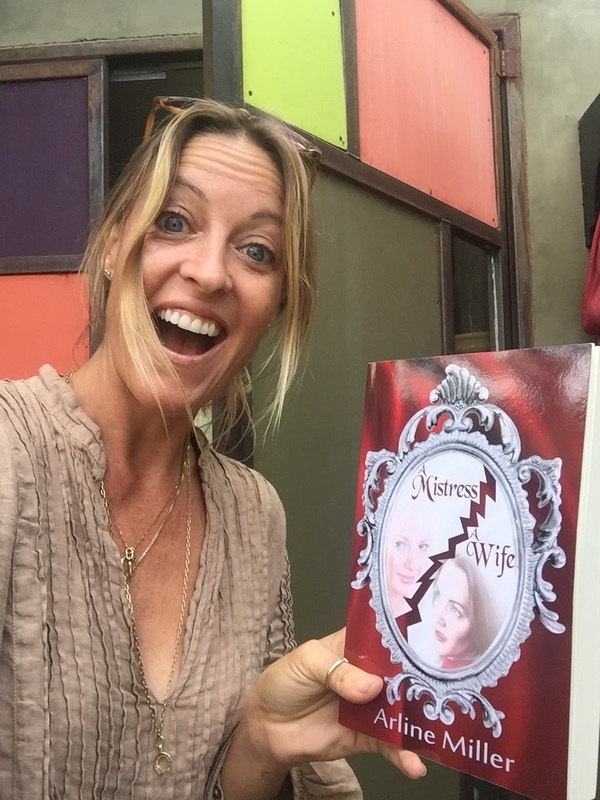 I told her this was priceless for me as the author to realize my book had made it all of the way “Down Under”. 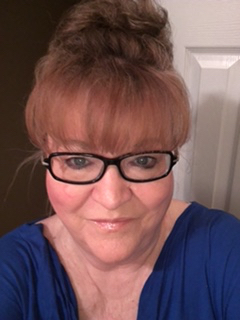 Kathy is a lovely lady who loves to read and is waiting for the sequel, “Tell Me Lies, Love Me Still.” Thanks Kathy for packing my book, reading my book, enjoying my book and allowing me to know how much you liked it. 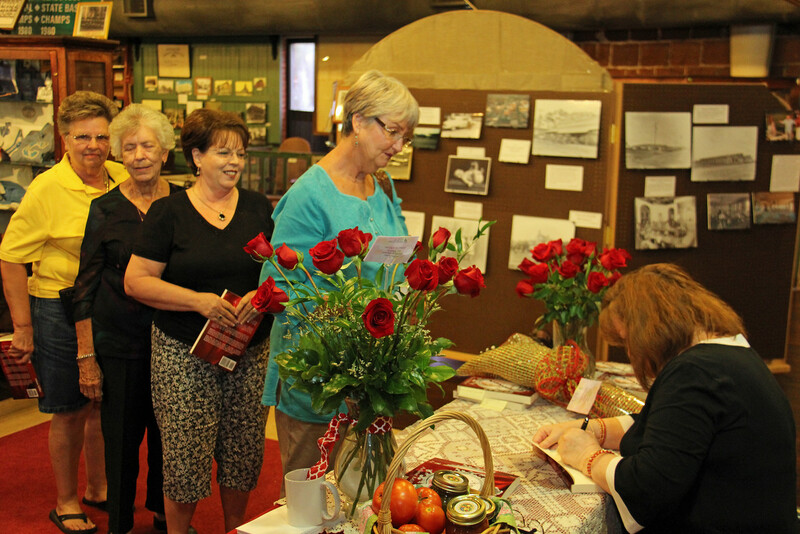 My first book launch/signing was held in my hometown of Douglas, GA at the Heritage Station Museum and we had a great turnout. 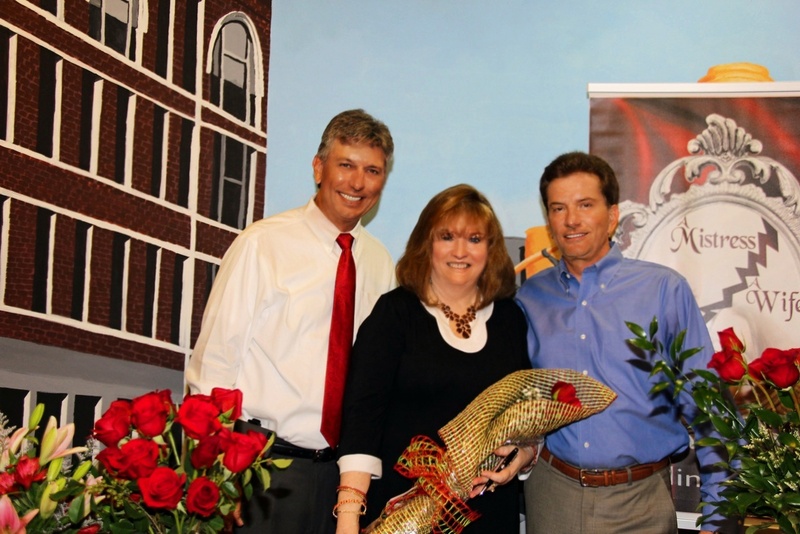 Here are some of the photos from that special day. 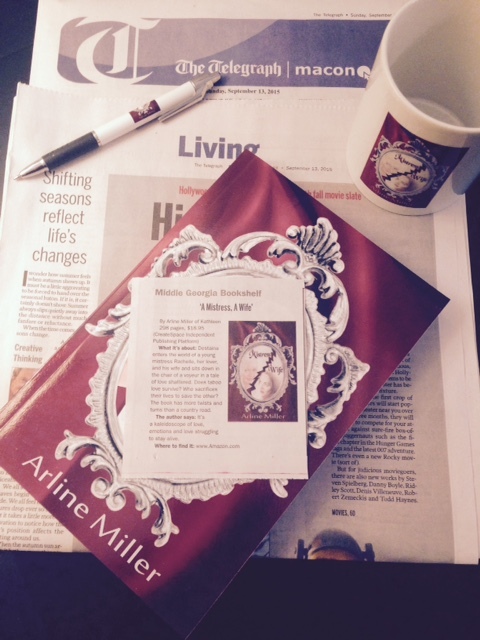 My book was featured in the Living Section of Macon Telegraph/Middle GA Bookshelf in September, 2015. 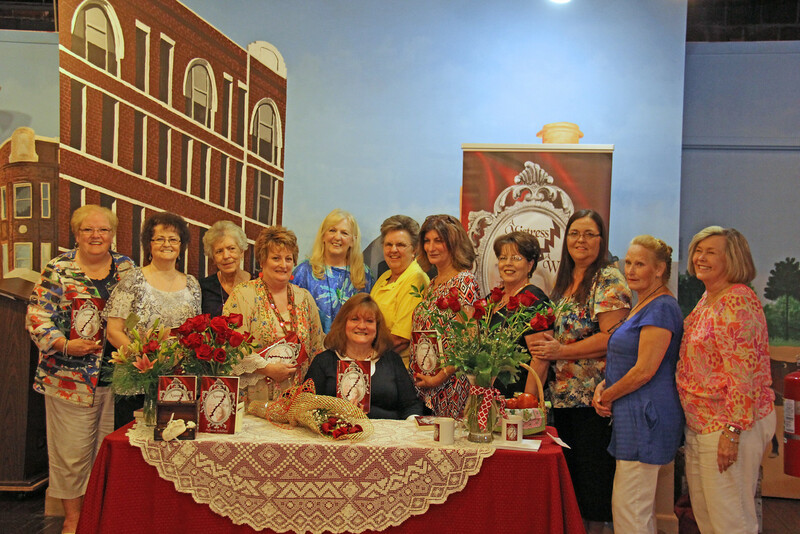 Redbird Society/AKA Readbirds of Douglas GA invited me to be a guest of their Book Reading Group on September 24, 2015 where I was privileged to hear a great book of the month discussion by the group. It was so interesting to get inside readers’ minds. 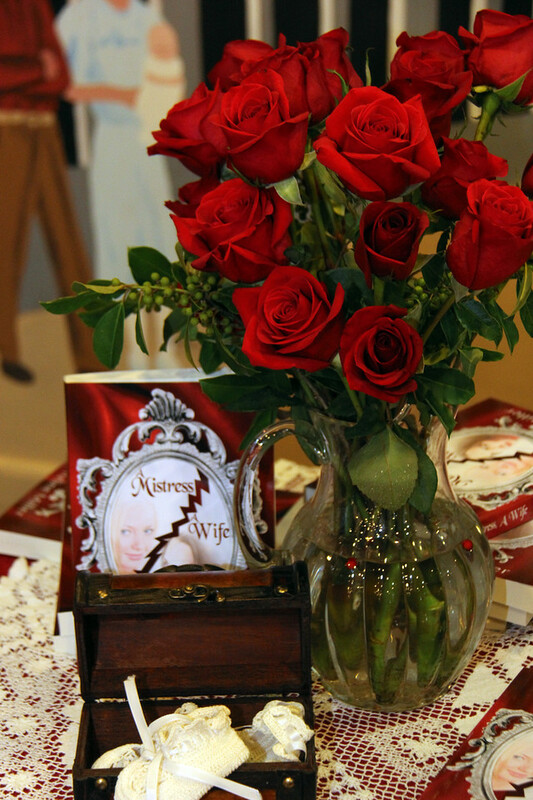 They allowed me to give them background on my love of writing and how A Mistress, A Wife was brought to life. My book will be their book of the month in a few months and I look forward to hearing this esteemed group discuss my first book. I look forward to meeting with them again in the near future.